Jordan Henderson has proven himself to be a ‘real leader’ for Liverpool and England, Dejan Lovren feels. The Reds’ captain put in another impressive display in England’s midfield on Sunday, as Gareth Southgate’s side sealed their spot in the last 16 of the World Cup by thrashing Panama 6-1. And Lovren, whose Croatia team have also advanced from the tournament's group stage with a match to spare, believes his club captain Henderson deserves credit for his performances for both club and country. 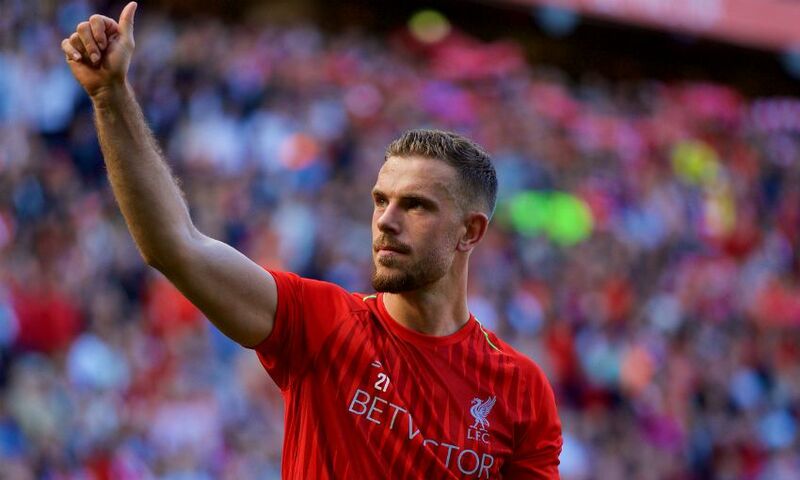 “I’m definitely proud of Jordan Henderson, who is showing through all the season that he had a great season and even with the [mental] fatigue, he shows that he is a real leader to Liverpool and also to the English team,” the centre-back said.